KU celebrates the completion of Korean Language Education Center. One of the top Korean language institutes has found a new place to settle in. 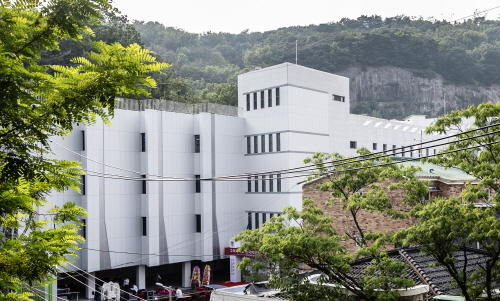 On June 5, at 4 pm, Korea University held the completion ceremony of its Korean Language Education Center. The center is a four-story building with one floor below ground, providing a gross floor area of 5,244.23 square meters. It has 45 language classrooms, which provide facilities and an optimal environment for language lectures, discussion studies, and group studies. Its student club rooms and auditorium are places where users can share and experience a variety of languages and cultures. In addition, it also has a rooftop garden that can be used for multiple purposes, such as study, rest, or group activities. The construction of the center began in 2017 with an aim to build an infrastructure for the systematic education of Korean language. 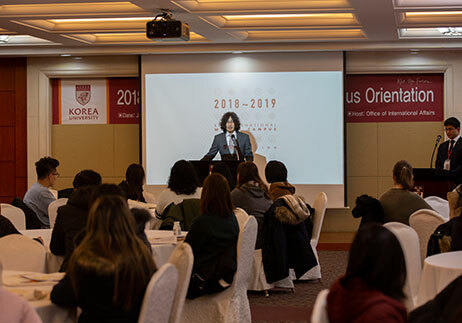 By having an upgraded building for the center, the university hoped to strengthen its own global competitiveness, as well as Korea’s, in the midst of rising demands for Korean language education. The center is designed as an environment-friendly and energy-saving building that maximizes the usage of natural lighting and natural ventilation. Equipped with solar panels, the building received the Korean Green Building Certification and was highly graded by the Building Energy Efficiency Certification System. In addition, it is noteworthy that the building is designed to be able to add two more floors if needed. The Korean Language Center, which celebrated its 30th anniversary in 2016, has increased its efforts to contribute to the development of Korean language education by establishing efficient teaching methods and publishing textbooks which can accommodate a range of demands from learners. 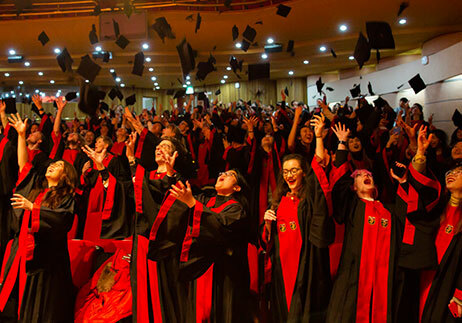 As a result, the center, opening its doors with only 139 students 32 years ago, has now become one of the top Korean language centers in the world, with approximately 12,000 graduates each year. 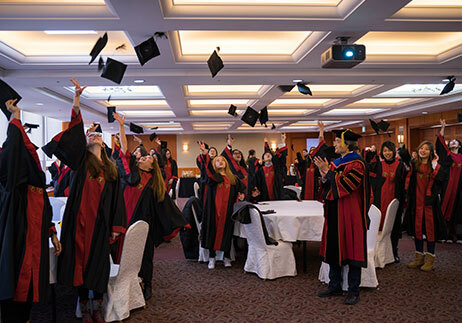 In the QS World University Ranking 2018 recently released by Quacquarelli Symonds, a world-class university rating agency, Korea University is ranked 86th among universities around the world, outperforming other private universities in Korea. The university has continued its upturn for five consecutive years, gradually rising from 98th three years ago to 90th two years ago and 86th last year. Among many factors that have positive effects upon the university’s growth trend, it should not be missed that the university’s globalization effort has become the strongest drive behind such a trend. In terms of international student ratio, the university ranked 58 places higher than last year, pulling the university to a higher position. Lately, those who want to learn the Korean culture and language tend to come to Korea University from their countries. 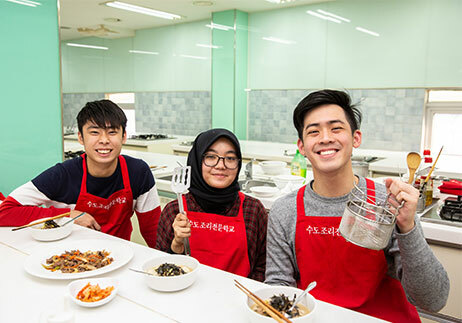 Having the recently completed Korean Language Education Center, Korea University is expected to further develop itself as one of the top Korean language institutes and ultimately promote the excellence of the Korean culture and language to the world. “Taekwondo!” shouts of concentration filled the gym.